WHAT IS THE RIGHT WAY TO INVEST IN PROPERTY? 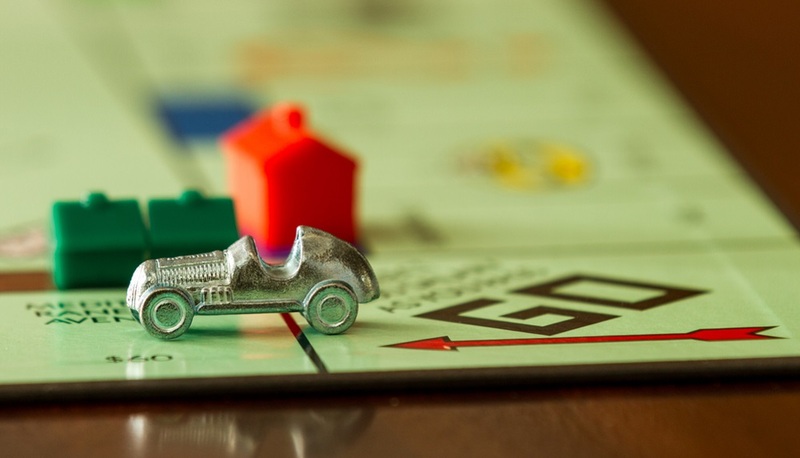 There are lots of ways to invest in property, but which way is best? Should you buy and flip? Should you look for a big cash flow, or strong capital growth? Should you look for that big bang investment with a high yield? There are a myriad of options out there such as buy and hold, renovation, development, subdivision, land banking, commercial real estate, options, granny flats, cash cows and the opposite, heavily negative geared properties…but very few of these make good investment choices for most people. 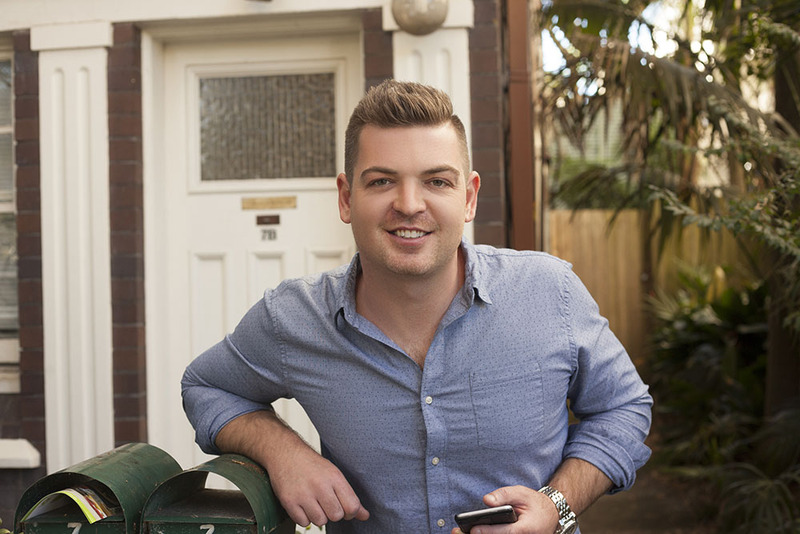 “It’s important to be able to walk before you can run” says Nathan Birch, who over the past 13 years he has become one of Australia’s most successful young property investors, owning over 200 properties – and he started from scratch. Nathan’s strategy was to buy and hold; to build a foundation portfolio of bread and butter properties before considering high yield and higher risk investments. He says, new investors should be wary of buying positive cash-flow properties with little capital growth or making poor choices in property that lead to a weak, risk-laden portfolio. Instead, investors should build a portfolio of complementary properties that work together to create a solid foundation which fits their lifestyle, before moving on to the next stage of their investing. The end result of which is a high performing property portfolio that lets them live life on their terms, and tell there boss where to go! WHY WILL BREAD AND BUTTER PROPERTIES PROTECT YOU? Bread and butter properties are those that can be purchased with a good upside for capital growth and a neutral to positive cash flow. They are the steady blue collar earners which are always in demand from renters and buyers, so they minimize many risks. Holding onto these properties will generate net worth and cash flow over time. Purchasing a property without paying over market will help protect you down the line. Buying at the right price means you can potentially build equity into the deal or access equity sooner. It also minimises losses in case you do need to sell unexpectadly. Hopefully, though, you won’t need to sell your property. In this case, the money you save will add to your net worth position as equity and be available to help purchase more property. Buying with a good upside for growth will also improve your net worth position. The more equity you own due to strong capital gains, the quicker you can either expand or consolidate your portfolio to pay down down and have a debt free portfolio. If your portfolio is paying for itself then it won’t hurt your bottom line. This will make it easier to expand and buy the number of good capital performing properties you need in order to consolidate and generate a passive income stream further down the track. It is net worth that ultimately sets you free, but a good cash flow will help you support more of those net worth generating properties. Since they don’t eat into your lifestyle like negative cash flow properties do, meaning it is possible to build a portfolio of bread and butter properties within a much shorter time frame – if you purchase in the right order for your strategy. The equity you generate (buying below market value) has the potential to flourish quickly when combined with good capital growth. As long as you have structured your financing correctly, this should enable you buy more of the same types of properties; expanding your portfolio without sacrificing your weekly cash flow in the process. The more properties you hold through each growth cycle, the more wealth you can create through equity. HOW WILL A FOUNDATION PORTFOLIO LEAD TO PASSIVE INCOME? After creating this wealth pool of equity, it may be possible to consolidate your portfolio by paying down debt, to leave debt free properties which bring in cash flow and potentially replace your income entirely. Wouldn’t that be nice! Alternatively, instead of paying down debt, you may wish to use your equity to take on more challenging investments such as developments, land banking, commercial etc (these are also the riskier investments which need the backup of a safe and steady foundation portfolio!) . IT’S NOT ALL ABOUT PROPERTIES! Before making your first move, you need to make sure your finances and structure are set up to give you the mileage you need. Without structuring your borrowing properly, you may hit a dead end after just two or three properties. Speaking to a mortgage broker who knows the best way to set up lending for portfolio builders will set you on the right track. The same goes for ownership structure. Knowing what name to buy under for each property can make all the difference between buying one property in ten years, or ten properties in one year. Attending a Binvested Map session will help you explore both structuring and financing considerations for your goals and situation. Before you can make money in any business venture, you need to have a well-thought-out strategy based on solid research and a strong understanding of how the numbers stack up. Property investing is no exception. Property is not always “as safe as houses” and any investor without a strategy leaves themselves open to serious financial setbacks. To get the right strategy you need to have a clear vision of your end goal and a road map of how to get there. You are only as good as those around you. Having the right success team can be the difference between achieving your goals and not. It can also be the difference between having the best strategy and not. It is important not to jump into property investment without talking to the experts first. Before this, make sure you have done your own research into investing and figured out what you would like to achieve so that you can ask informed questions. This will help you get the most out of every consultation. We’re not talking about getting physically fit, we’re talking about toning your financial fitness. Draw up a household budget and commit to a savings strategy. Organise your paperwork and clean up your credit file. Consult an accounting and lending professional in order to sort out your tax needs or consolidate your debts. Assess your current and foreseeable financial position and devise your strategy. Run it past your accountant, mortgage broker and financial planner. Find out what types of properties to purchase and what to steer clear of. Make sure you know what you are doing and where you are going and that you are actually ready to invest before you even think about looking at properties for sale. Once you have a strategy – stick with it. Ask yourself at every decision, will this bring me closer to achieving my goals, or will it take me further? Make sure every purchase is in line with what you would like to achieve. Having a long term end game strategy is essential in order to stay focused on your investing. It will help you figure out how many properties you need to buy as well as the order in which to buy them. A short-term exit strategy is also essential in order to mitigate the risks that personal change, fluctuating market conditions, changing legislation and wider economic trends can throw in the way. Remember to have a number of backup plans in place to protect your assets and your bottom line. The best time to buy property may have been yesterday, but the next best time is today. Don’t let fear of the unknown stop you from being successful in life – take hold of opportunities before they slip out of reach. Whether you like it or not, by not being decisive enough to take any action you are actually making a decision to lose money (which you otherwise could be making). You need to push past your self-limiting beliefs and emotions. HOW CAN A BUYERS AGENT HELP? If you think it is impossible to buy good investment properties in the current market, think again. A buyers agency, like Binvested’s Property Investment Agents, that has built a strong network of sellers has access to a wide range of opportunities to buy properties at the right price. Binvested property investment agents can also streamline the entire purchasing process for you too, saving, time, money and confusion in order to secure a competitive deal. Make sure you choose the right buyer’s agent, however, as not all agents specialize in finding the best deals for portfolio building investors. Binvested has a proven track record of building large high performing property portfolios. We can help guide you on all of the points above and make sure you aligning yourself with success at each stage of your journey. Contact us to find out how we can help you live life on your terms and invest for success.